Paul Thurlby’s L is for London has hit stores and we have new deals to announce! Hodder/Hachette has signed on to develop two more books. 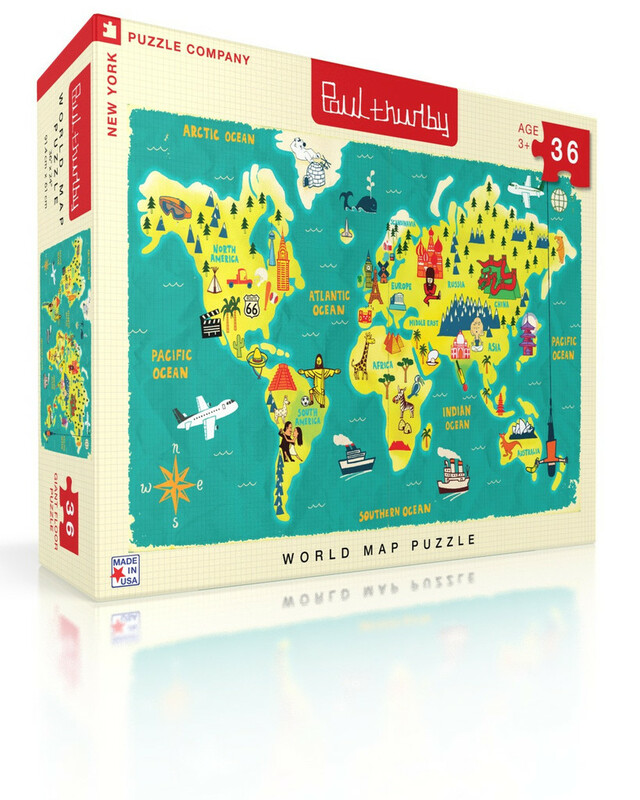 Additionally New York Puzzle Company has adapted Paul’s art and has a puzzle line hitting stores.